The Santa Ynez Valley Natural History Society and the Los Olivos Library will co-host a lecture on the gray wolf on Nov. 15. The featured speaker is Pamela Flick of Defenders of Wildlife, who will talk about the state of the wolf in North America. The wolf, which was driven to extinction by the mid-1930s in most of North America, is making a return in California thanks to conservation efforts. Flick will discuss the Shasta Pack, the state's first resident wolf family as well as the Lassen Pack and their young wolf pups. 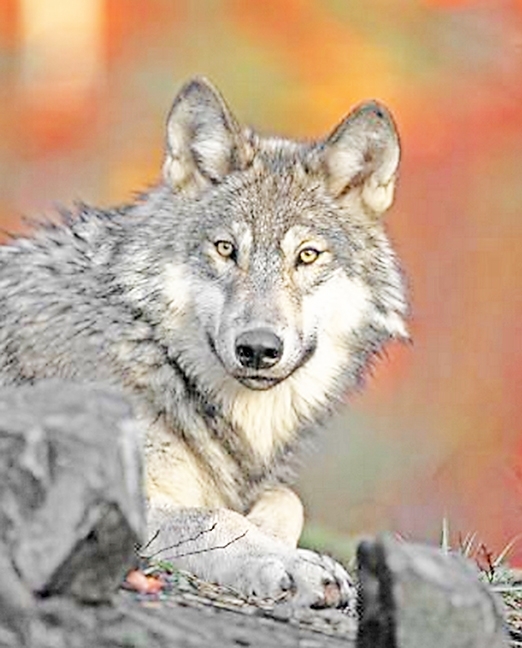 The presentation will explore the gray wolf's history as well as the species' ecological role. The lecture begins at 7:30 p.m. and is free to the public at 2374 Alamo Pintado Ave., Los Olivos. For more information, contact synature@west.net or (805) 693-5683 or call the Los Olivos Library at (805) 688-4214.